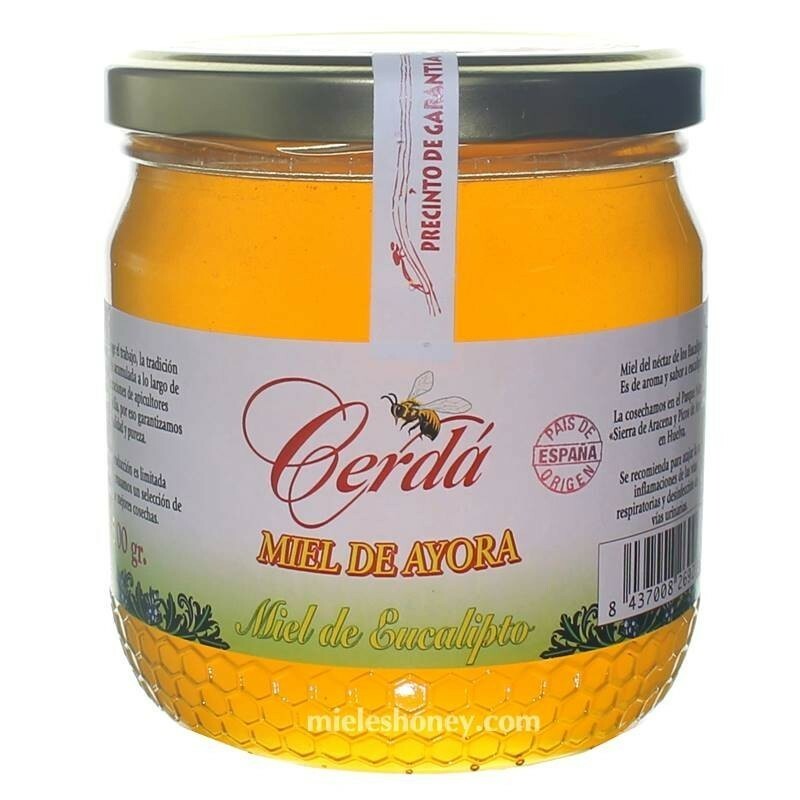 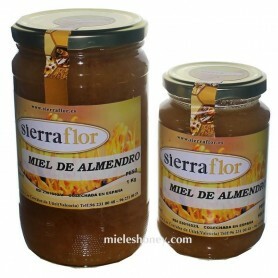 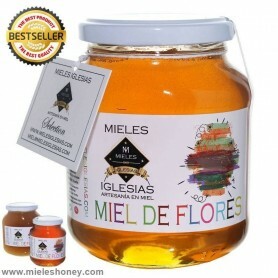 Sale of pure eucalyptus honey, extracted from flower nectar of eucalyptus in the natural park " Sierra de Aracena and Picos de Aroche " in Huelva ( Spain ). 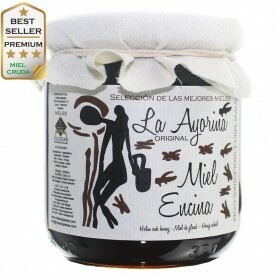 It is recommended to address cough, inflammation of the airways and disinfection of the urinary tract. 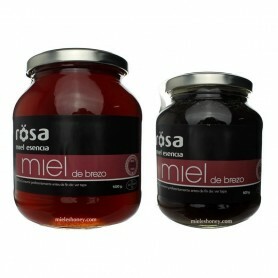 Circular 500 gram jar and jar -shaped keel of 1000 grams. 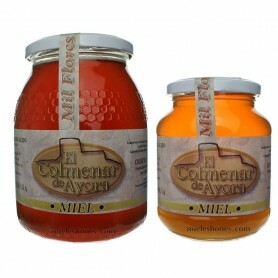 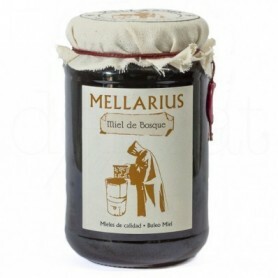 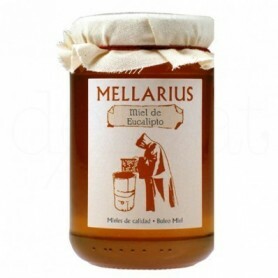 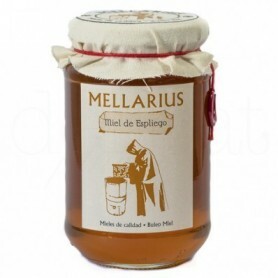 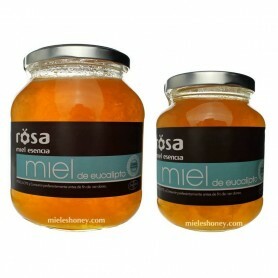 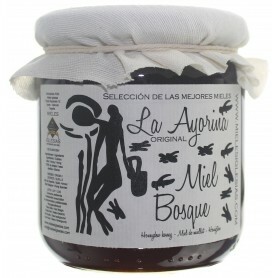 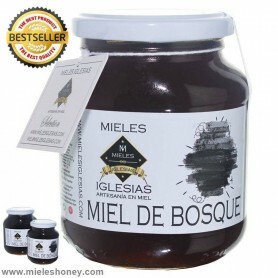 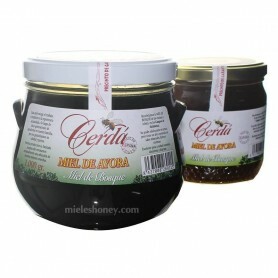 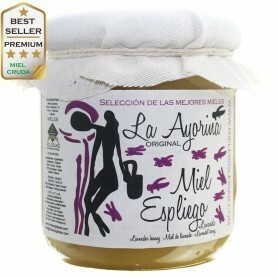 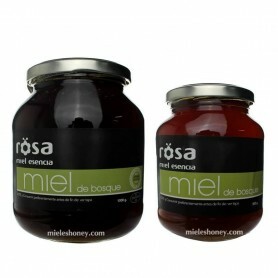 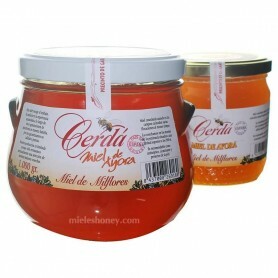 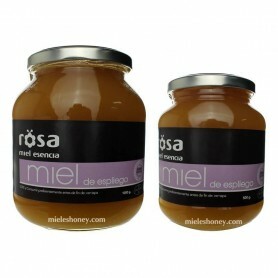 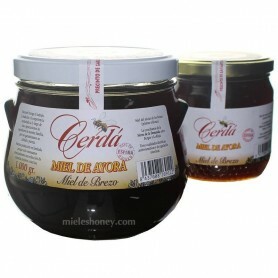 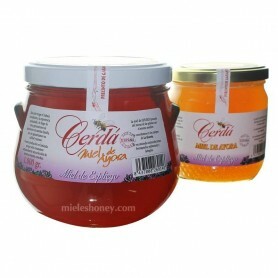 Now you can buy eucalyptus honey in mieleshoney, your specialized online store. 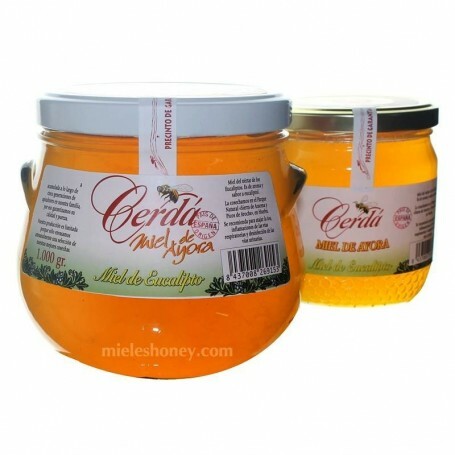 Among the whole range of products, pure eucalyptus honey has a different flavor and aroma, also make it very special for the large number of benefits it brings to health. 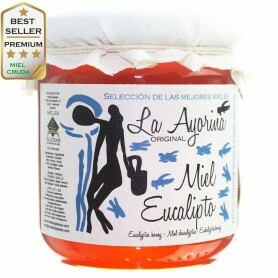 The eucalyptus tree, also known as the fever tree, is originally from Australia, but in Spain we have large plantation areas where it is possible to collect the nectar of its beautiful flower. 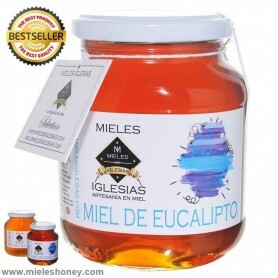 The health benefits of eucalyptus honey are many. 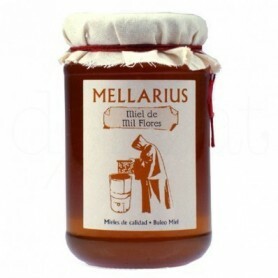 Very used as an expectorant for coughs and mild colds. 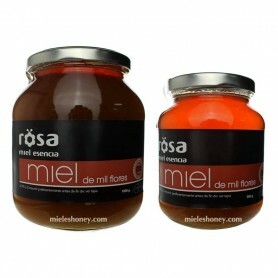 Buying honey with a reliable guarantee is possible thanks to mieleshoney, the online shop specializing in products derived from beekeeping.